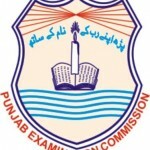 Punjab Education Commission PEC Result Gazette 2019 for 5th class is available on per roll number basis and as a gazette as well. 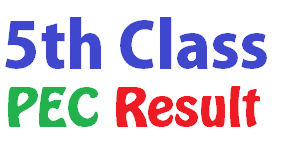 Punjab Examination Commission PEC has announced the result of 5th and 8th class on 31st March 2019 at about 11:00 AM. 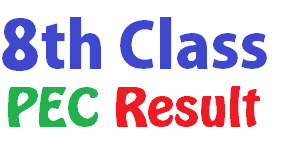 If you are looking for PEC gazette 2019 for 5th class or PEC gazette 2019 for 8th class, then you are at the right place. 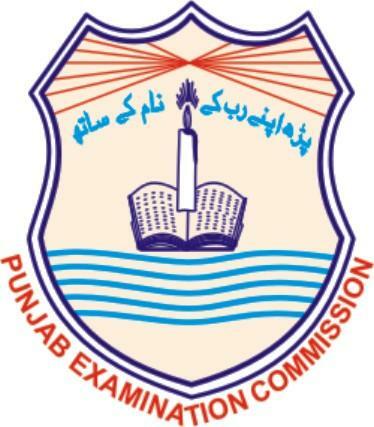 You can download gazette for all the districts of Punjab. The result gazette will be available in PDF format so you should have Adobe Reader installed at your computer or in your smart phone.